For some folks, they enjoy parades, the excitement of crowds and people watching. Meanwhile, we much prefer the peace and comfort of home – especially on the 4th of July when many pets are lost during the explosively loud and scary fireworks. We’re celebrating the holiday today (4ht of July) hanging out at home with some of our favorite beings – our dachshund pack: Rufus, Emily & Lily. Keep them safe and calm tonight dachshund friends. Happy 4th of July and Happy Birthday to the USA!!! 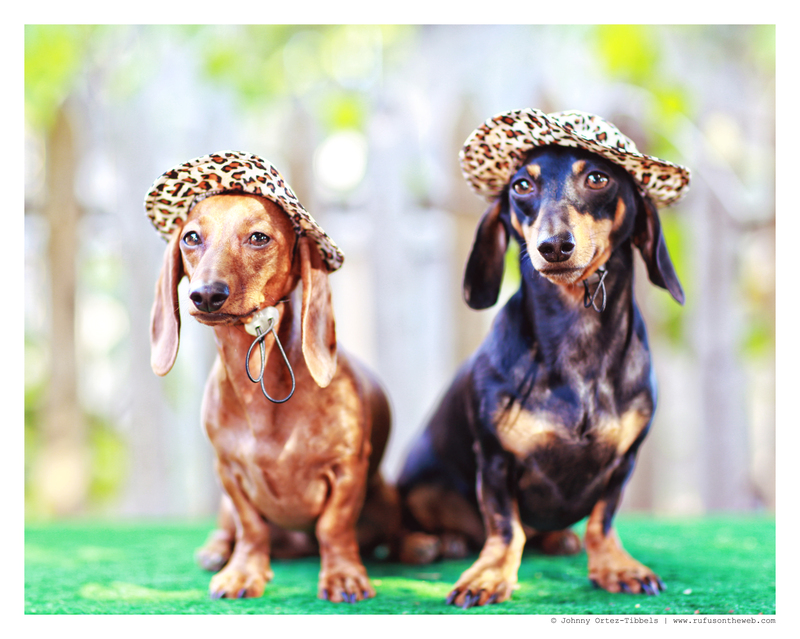 This entry was posted in Emily, Lily, Rufus and tagged #4thofJuly #IndependenceDay, #ADachshundsLife #HappyHounds, #black and tan dachshund, #dachshund, #dachshund puppy, #red dachshund, #smooth dachshund, doxies. Bookmark the permalink. 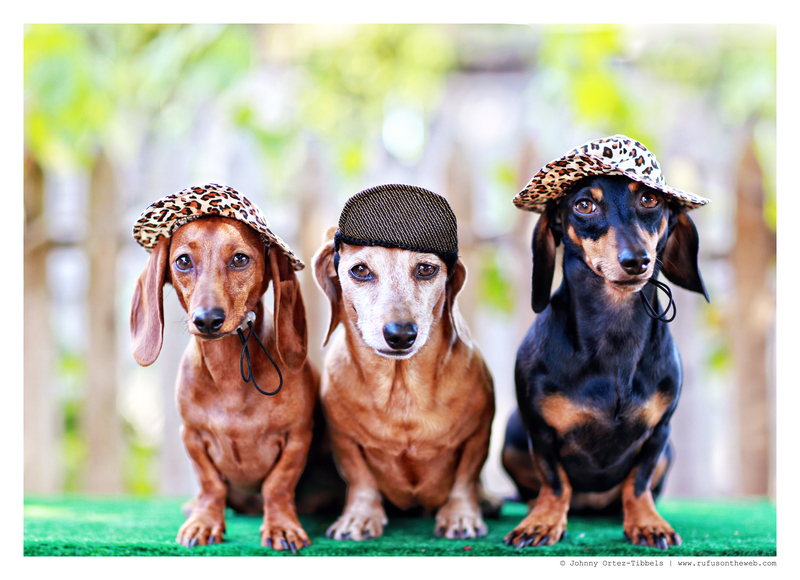 Where can I get those hays for my doxies???? Rufus does not look at all impressed… hilarious.